Love it or hate it- back-to-school week means new schedules, backpacks, homework and sports leagues. I overheard one mom tell another that she loves everything about this time of year “except packing lunches and snacks.” I found myself thinking about how challenging a task this can be. 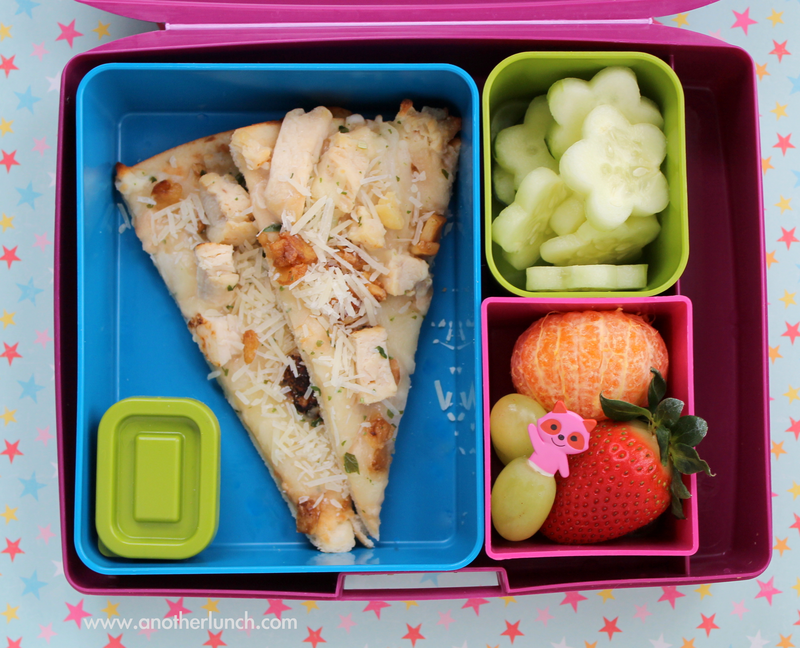 It has been several years since I have been responsible for my own children’s lunch, but I remember carefully selecting and packing healthful options, and frequently finding them abandoned in the bottom of a backpack, warm and squishy at the end of the day. It is a balancing act. As parents, we know the value of providing healthful meals, but we also understand that our kids need to eat, and if we pack options that they don’t like, they might not eat at all. To make it even more stressful, parents may feel social pressure to pack the perfect lunch. This was dramatically demonstrated in Aurora, Colorado last spring, when one mother sent her four-year old daughter to school with a sandwich, string cheese, and a pack of Oreos. Her daughter came home with the uneaten Oreos and a written reprimand from the teacher, scolding the mother for not packing a more nutritious snack. (It was also full of inaccurate information.) The national news outlets carried this story for several days. How have cookies become a cause for public shaming? The topic of school lunch is always in the news at the start of a new school year, but this September, it is especially so, as the House and Senate prepare to debate the reauthorization of the Nutrition Standards for National School Lunch Programs and the Smart Snacks in School provisions provided for by the Healthy Hunger Free Kids Act of 2010. These laws were designed to align federal meals programs with the Dietary Guidelines for Americans and combat the growing obesity trend in school-age children. The new rules called for increased servings of fruits, vegetables and whole grains, while restricting trans fats and sodium content. Since the implementation of these guidelines, the reviews have been mixed. Research studies have shown that while school lunches are frequently more nutritious than those packed from home, and children are eating more fruits, vegetables and whole grains, they are also throwing away more cafeteria food than ever before. So here is the CORE challenge…. We want you to share your ideas for healthful lunches and snacks that kids will eat and enjoy. We want to hear about your successes and your failures. In my family, the rules were fairly simple: hot things had to be hot and cold things had to be cold, nothing could be soggy, and the fruit could not be brown or dried out. Dip of any sort was a bonus. Please share your ideas on our Facebook page and enjoy this exciting and refreshing time of year.